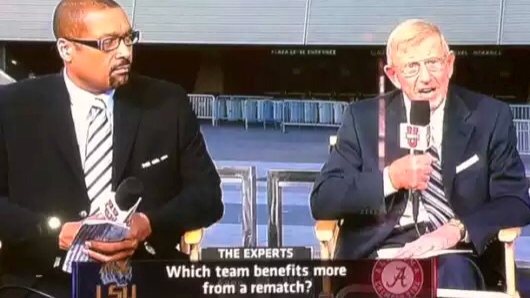 Just FYI – in 1012 week 1 – Mark May picked Auburn over Clemson (loss) and Bama over Michigan (win) So his total should be 93 wins 57 losses. Sorry about hte type-o – I obviously meant 2012. Thanks for the heads up. It’ll be updated soon.